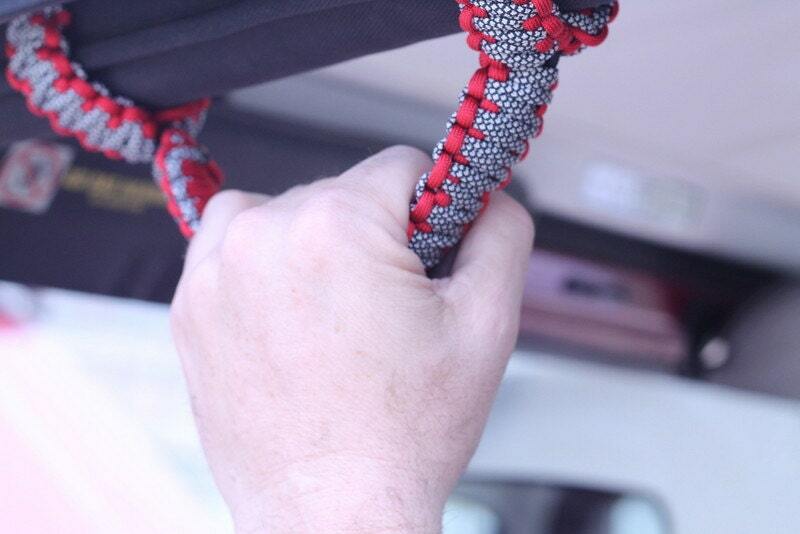 *HawgTied Grips are custom fit to your Jeep and hand crafted from American-made 550 Military Spec paracord containing 7 Inner core 100% Nylon strands with a 550 lb. minimum break strength. 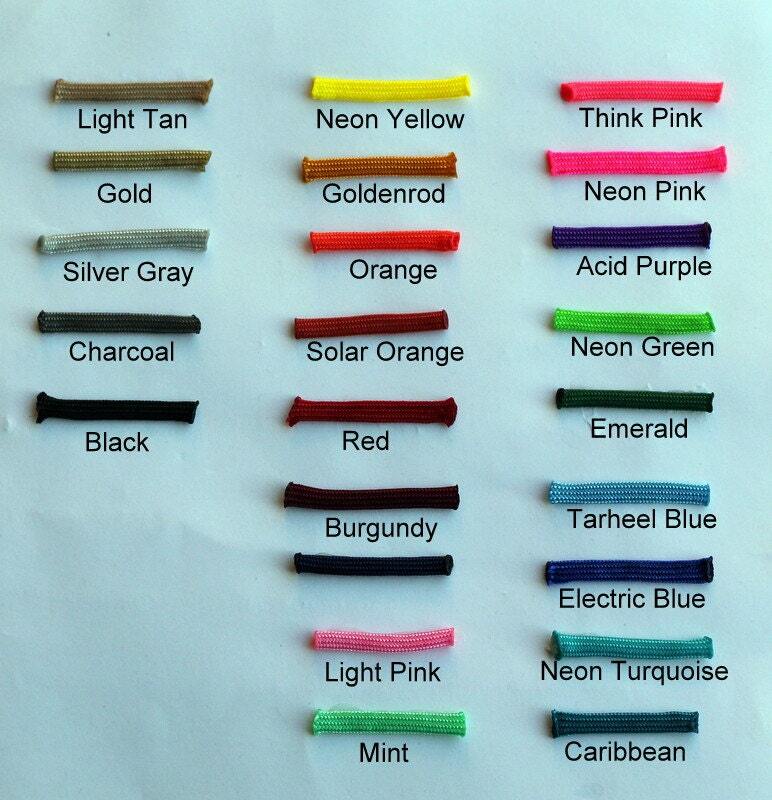 It's quick drying, all weather cord and will not rot or mildew...perfect for your Jeep Wrangler and the great outdoors! 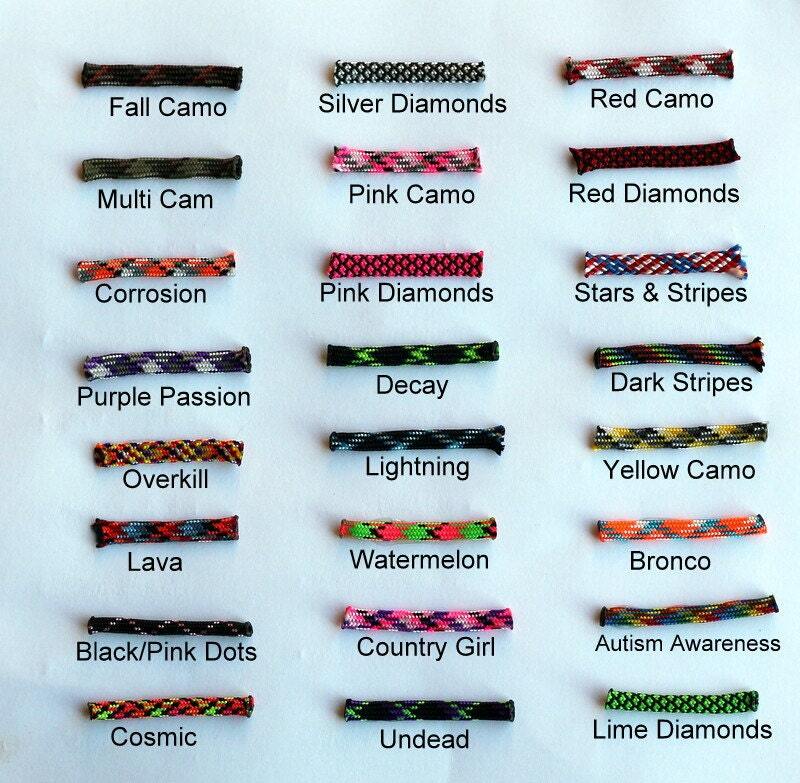 *We double weave our grips...making them sturdier than others on the market. 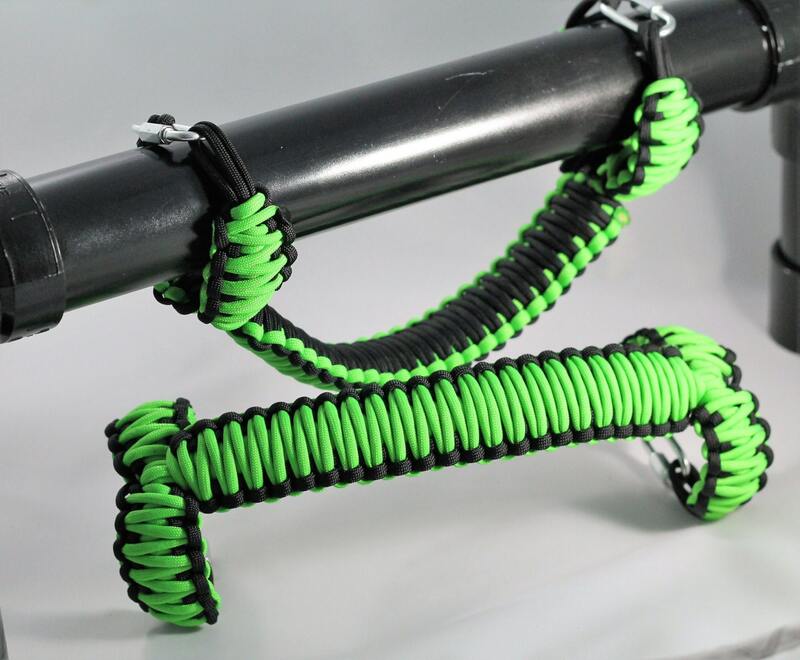 *We use stainless steel quick links rather than plastic buckles or Velcro and they are made to fit snugly around the roll bar...no sliding around or loosening over time. Refunds & Exchanges--I make these based on factory roll bar specs. If your rig isn't stock I'll need to get a measurement to customize them to fit your rig. Because these are custom, unfortunately I cannot give full refunds, but if there are any questions or problems let me know and we will figure something out.